Netflix has confirmed that it will invest in more interactive content following the release of Black Mirror: Bandersnatch last December. 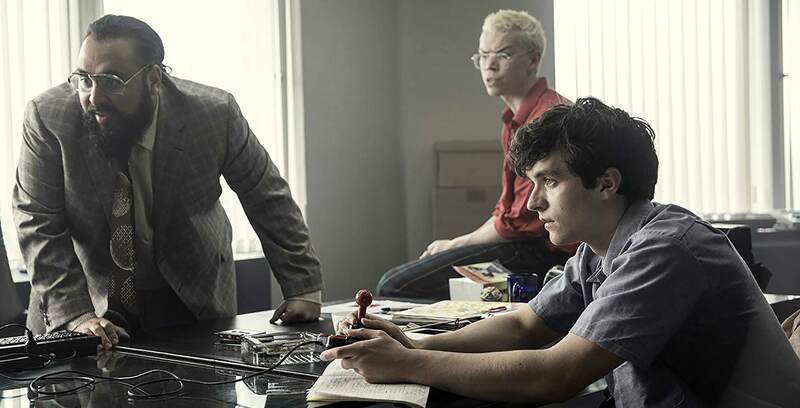 During a keynote presentation in Mumbai, Netflix vice president of product Todd Yellin noted that Bandersnatch has been “a huge hit around the world,” leading the company to “want to bet more on” interactive storytelling. “We’re doubling down on that. So expect over the next year or two to see more interactive storytelling,” Yellin said. While Black Mirror is dystopian science-fiction, Yellin said that won’t be the only genre that Netflix will tackle in its interactive content. “It won’t necessarily be science fiction, or it won’t necessarily be dark. It could be a wacky comedy. It could be a romance, where the audience gets to choose, should she go out with him or him,” said Yellin. Earlier this year, Netflix reported that 80 million households have watched Bandersnatch, although it’s unclear how many people this works out to or if these viewers went through at least one full “playthrough” of the interactive film.